PRP technology taps into your body’s own abilities to heal and repair. You can use PRP in the face, body and even your hair. Check out the services we offer at DERMA. Create a natural, lifted, firmed facelift appearance using your body’s own plasma! Your plasma contains all of the tools needed to tighten and lift your face. cheekbone area, fill and tighten your undereye area, and naturally plump your lips. 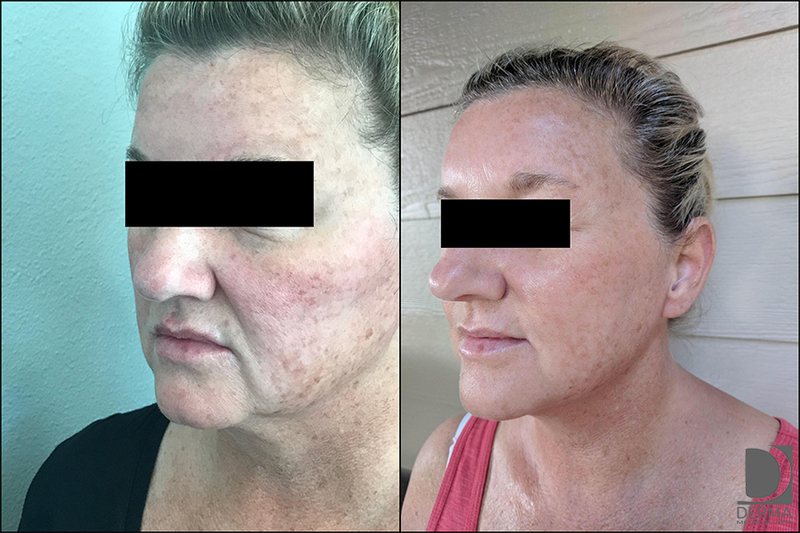 Initial Series of 3-4 treatments done 1 month apart. maintain or further enhance your results. . Tap into your body’s own ability to heal and repair by combining PRP with microneedling. Plasma contains all of the growth factors for collagen growth, fibrin growth, anti-inflammatories, and rapid healing stimulation. surfaces to stimulate new revitalized skin and allows the PRP to penetrate into the areas of your skin that need it the most. Excellent for areas with stretch marks, acne scars, and any area that needs tightening and firming of the skin. Series of 3 treatments, each done 1 month apart. Maintenance & enhancement treatments may be done every 6-12 months. 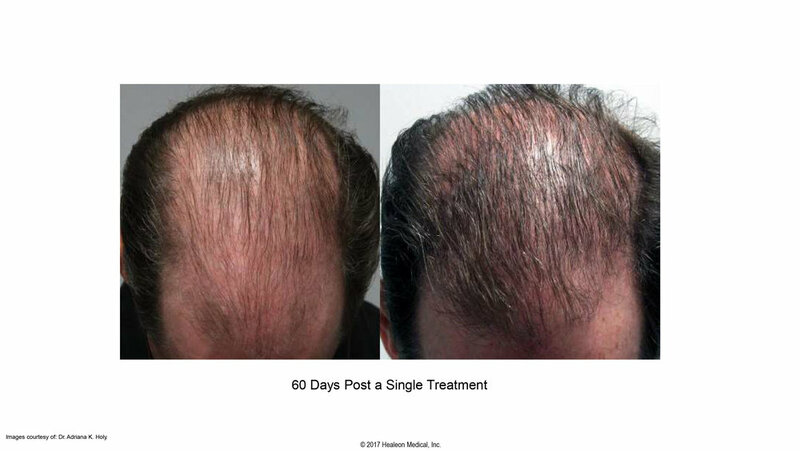 There is a less expensive, less invasive, natural way to thicken your thinning hair! Using the healing properties in your own plasma, we can revitalize dormant hair follicles and stimulate them to grow hair. Maintenance treatments done every 4-6 months. 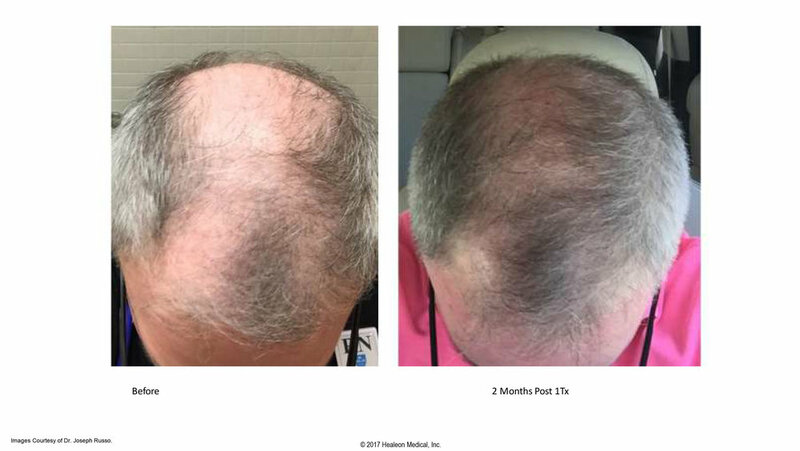 If you have a thinning part or patch, this treatment is right for you!